From your screens and to the stage, Game of Thrones IS COMING. 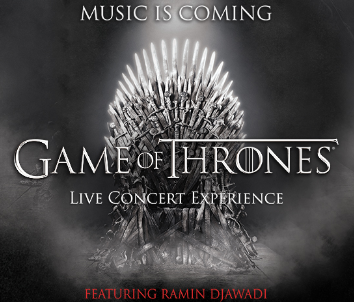 Composer Ramin Djawadi plans to give audiences an “immersive music and visual experience” with a full orchestra and choir, so you can kick back and imagine you’re in the show yourself! A concert so intense they make Khaleesi’s dragons look tame! Ok, maybe not but if it’s anywhere as incredible as the show, you’re definitely in for an unforgettable musical experience. Your hearts will melt when you hear his angelic voice pulse through the stadium. His classic throwbacks will have you in love all over again. 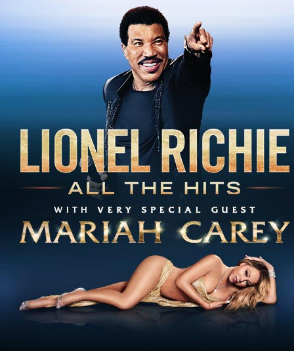 While this makes a perfect date night concert, we take no responsibility if Lionel Richie turns out to be the man your date was, in fact, looking for. Did you miss them? We sure did, and we have the karaoke videos to prove it. When does he EVER fail us. Think of his short film MANIA as a teaser for his concert… awesome right? 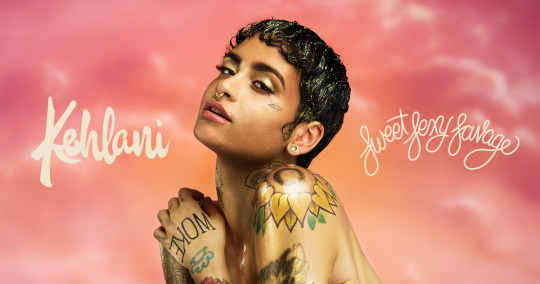 This is a special one; Kehlani’s FIRST tour for her album SweetSexySavage. The grammy-nominated songstress definitely has something special in store for her audience. Ok, hold up! What did we do to deserve all this talent all in ONE show? A nostalgic experience that should not be missed! Seriously, when do you think you’d ever have a chance to experience this level of throwback all at once? 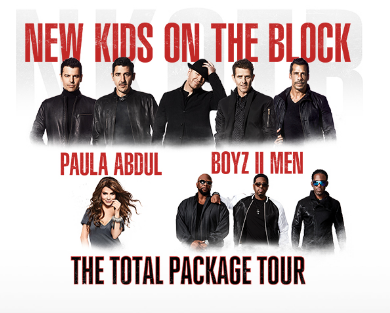 The Total Package Tour is a total gift from these classic artists, so don’t miss out on it! 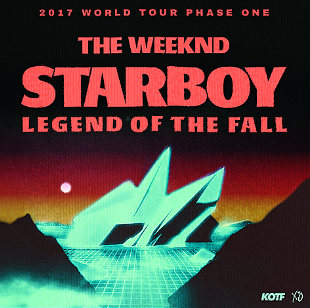 SOLD OUT, already? 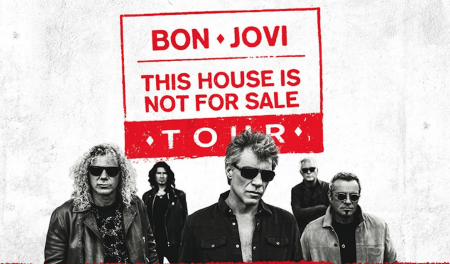 We’re not surprised… With numerous hit albums under their belt and being the true definition of musical veterans, these guys are definitely worth scouring third-party ticketing sites for. Your wallet might hate you, but your musical soul won’t. Bright, bold and full of energy! 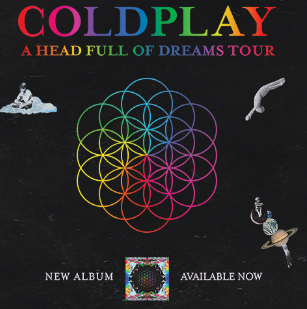 You can probably expect anything from bursting confetti to coloured Holi powder to shoot out from the sky at a Coldplay’s concert. This one is definitely on our bucket list! If you find yourself reminiscing about old high school dances in the 90’s, this is the concert for you. Prepare for a sweaty atmosphere filled with good vibes and soul-funk sounds. 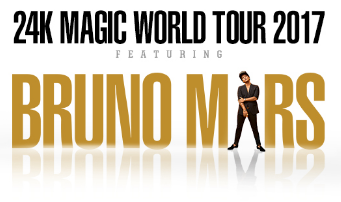 Bruno Mars will definitely have you dancing all night! Get’cha wallets ready folks! 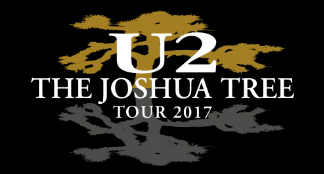 Trust us, with a concert line-up so big you’ll have memories and #TBT posts for months, maybe even years to come!